The Friends Coffee mornings are a superb, informal way to meet up, say hello and to build and develop friendships new and old. Members and Non-members welcome. 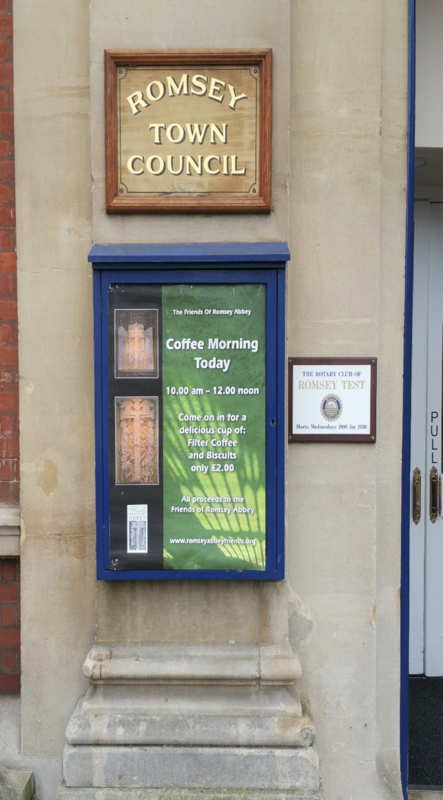 May 17th: Coffee morning in the Town Hall. 10am – 11.45am. July 19th: Coffee morning in the Town Hall. 10am – 11.45am. September 20th:Coffee morning in the Town Hall. 10am – 11.45am. November 15th: Coffee morning in the Town Hall. 10am – 11.45am.